one of the most experienced practitioners in Shin Tai, in the UK. The governing vessel (GV) and the conception vessel (CV) begin to flow at the time of conception and form the most primitive part of the energy system or “primary information system”. Together they form the Central Channel, central to Daoist and other ancient energy healing practices. The flow of these channels can become disrupted or compressed through stress, accumulating over a period of time as a web of misinformation and a range of symptoms – physical, emotional, mental, spiritual. Shiatsu Shin Tai offers a highly effective protocol of energy bodywork for re-establishing flow in this system. ShinTai is a healing bodywork developed by Saul Goodman – a fusion of energy and bodywork practices such as shiatsu, oriental medicine, structural alignment, fascia, energy healing and meditation practices. The aim of ShinTai is to clear deeply held stress patterns and to increase available Life Force in the body. This approach taps into the body’s own intelligence and activates its potential to heal itself and discover Alignment, Vitality & Flow – in the physical body, the emotional and mental condition, spiritually and in the person’s life. Take your practice to another level! 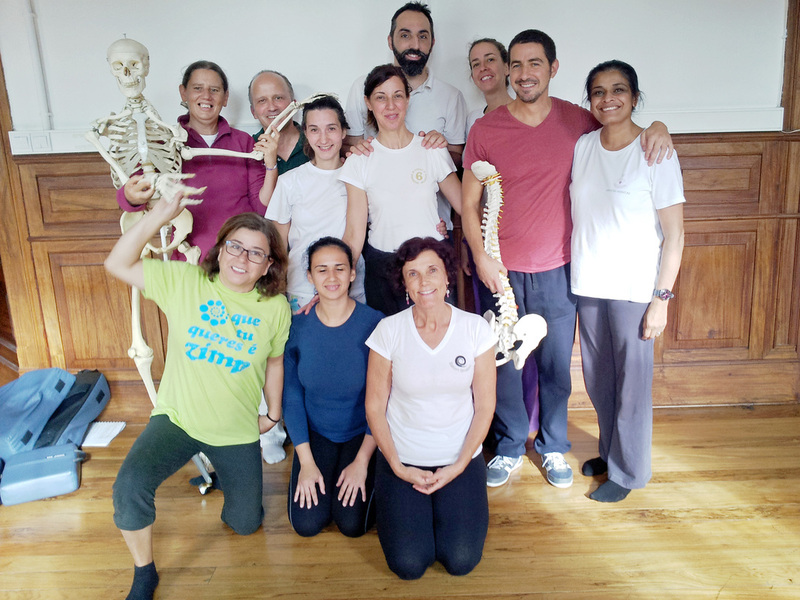 Following the success of the Shiatsu Shin Tai - Governing Vessel & Spine course (October 2015), Kindy Kaur will be back to Portugal in October this year. 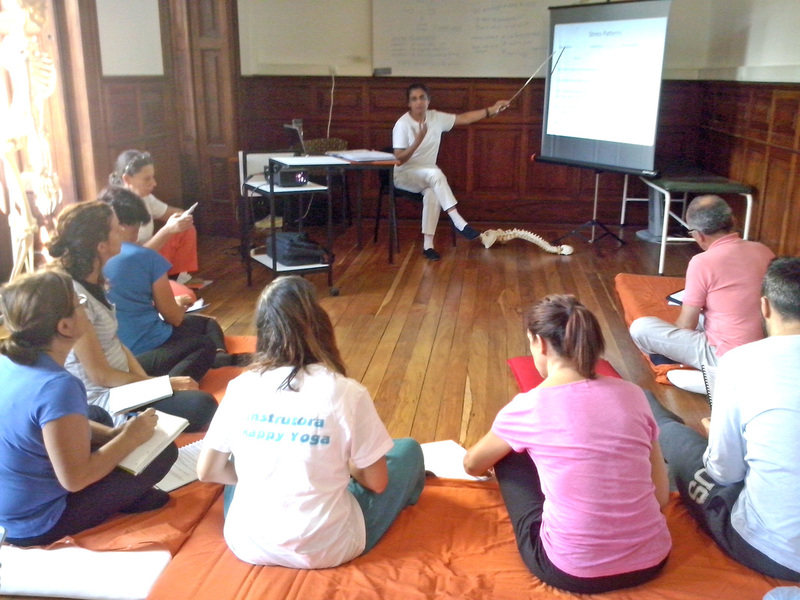 The Conception Vessel & Hara course teaches an approach to the treatment of the conception vessel via the hara. In oriental philosophy the Hara (abdomen) is considered to represent a microcosm of the whole person – physical, mental. emotional and their life situation. In the ShinTai approach the Hara and hip structure is considered to be a manifestation of the Conception Vessel. So treating this area of the body improves the flow of Life Force through the Conception Vessel. Hara treatment offers one of the most effective tools for the practitioner. In recent years, with so much emphasis on Hara diagnosis, there has been a danger that the art of Hara treatment (Ampuku) has been overlooked. Hara is life center. It reflects the quality of our life system. Hara is where nature and the universe reside within our being. With strength and awareness of hara, we can bring our intentions into the world in a form truer to our desire. Hara treatment facilitates life force flow through the hara, through the organs, and through the Conception Vessel pathway. As the hara begins to function at a higher capacity, this assists a person to actualize their dreams and visions and inspirations into their daily three dimensional reality. The hips are the structural aspect of the hara. Working with the hips and Hara can benefit digestive, hormonal, nervous and circulatory problems, as well as reproductive and sexual function for women and men. This course teaches specific evaluation and treatment to align and mobilise the hip joints. A healthy hara/conception vessel flow is vital for a person’s physical well-being, as well as their ability to manifest dreams, images, and intentions into their life reality. Five days of unique learning! Participants in this workshop will be able to add a truly powerful healing modality to their professional protocol. 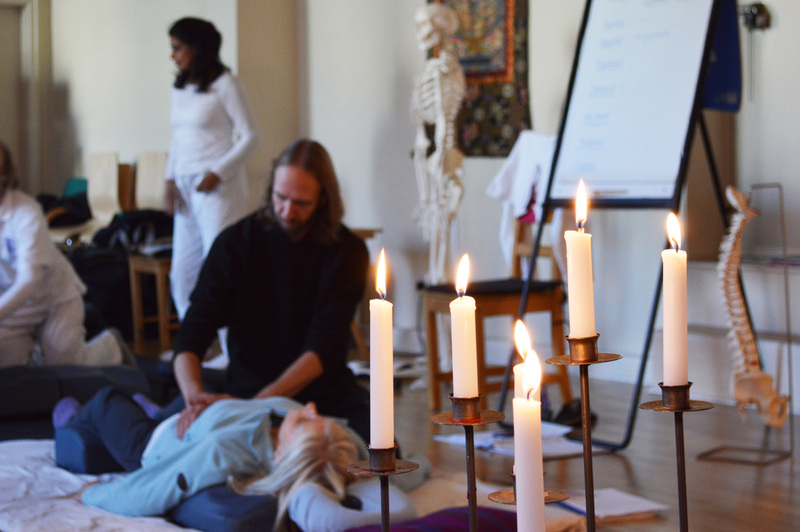 This is a postgraduate professional development course for shiatsu and other healing bodywork practitioners. Open to shiatsu bodyworkers, osteopaths, chiropractors, physical therapists, massage therapists, nurses, cranio-sacral therapists …..
A certificate of completion will be provided as evidence of Continuing Professional Development required bythe Shiatsu Society UK and other professional regulatory bodies. Pre registration fee is €150. The remaining payment must be made by 1 September. 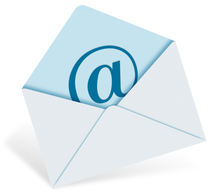 In case of withdrawal the registration fee will be retained for organization costs. Don't miss out the early bird discount, register before August 1 and save €100 in the total price. Kindy Kaur has practiced and taught healing bodywork for over 22 years. She is former Principal of the British School of Shiatsu-Do in Nottingham and teaches for the Shiatsu Society UK and the British School of Shiatsu-Do. Kindy is an experienced ShinTai instructor and offers courses for shiatsu and bodywork practitioners in the UK and Europe. She also offers treatments and supervision at her clinic in Nottingham, UK. For further information, contact me.